When an employee volunteers to act as a representative for us all in terms of health and safety at work, then you know he is dedicated. 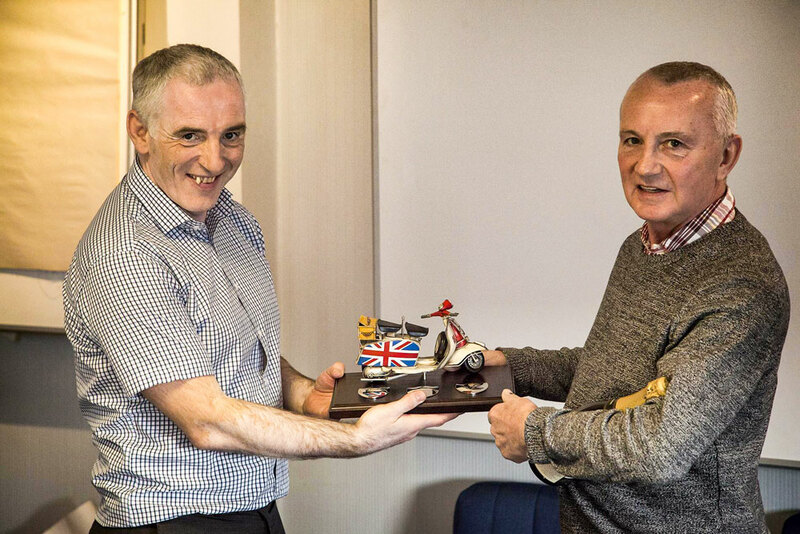 Phil Watson, mechanical fitter at the Drax Mills contract has fulfilled the role for TEi Limited for more than 30 years of service and because of this the company Safety Group presented him their Man of the Match 2015 award. On behalf of all employees we thank Phil for all his efforts.